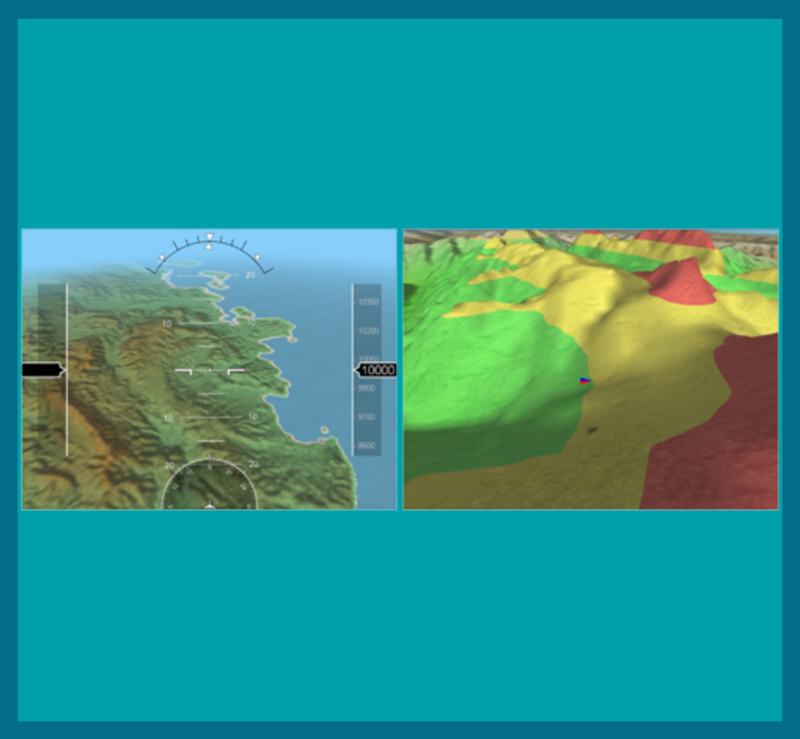 Digital Video deploys it’s computer graphics expertise in different application domains: Broadcast & Feature Film, Mobile Applications, Industry, Defence and Security, (control systems and monitoring), BioMedical (Medical Imaging), Cultural Assets, Assistive Technologies either designing and developing innovative products by itself or delivering contract-based developments of software components for large system (e.g. Defence and Security GUIs). 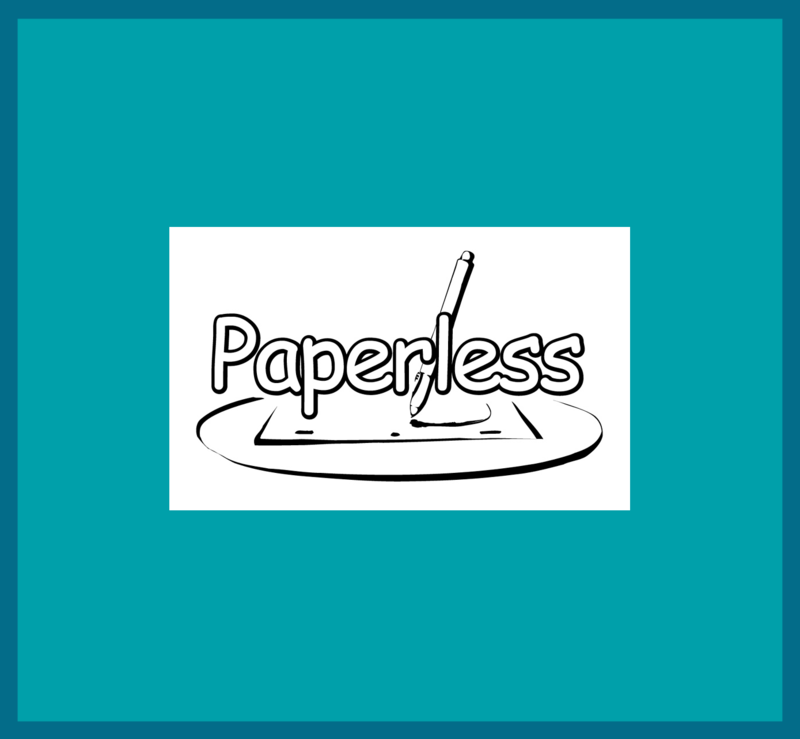 Moreover it has developed some long term strategic relationships with Universities and research centers by developing in close cooperation with them several research projects in order to achieve and update the foundational know-hows for its industrial projects. 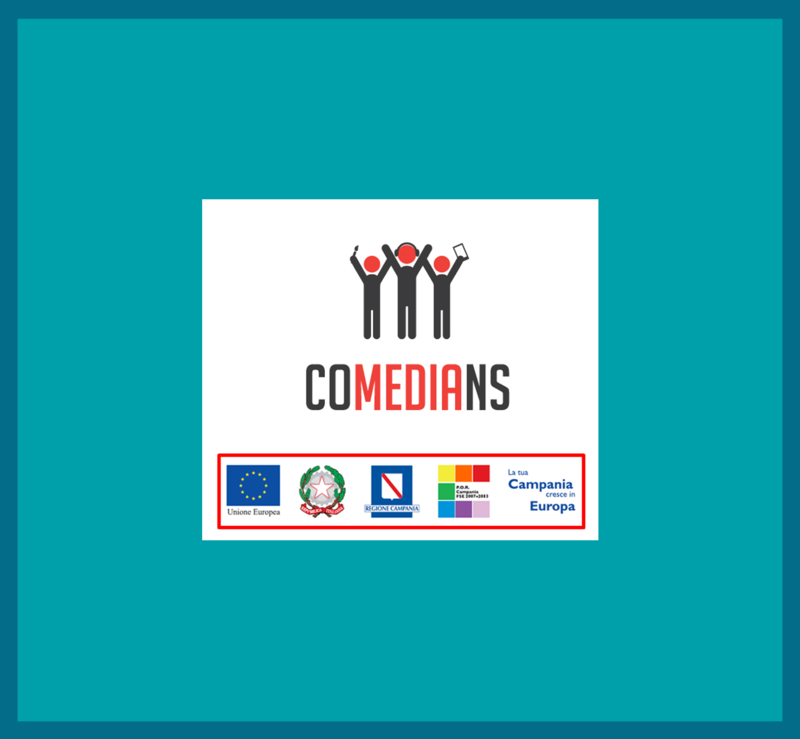 The research project Comedians (COllaborative real-tiMe multimEDia InterActioNs for Storytelling) aims to create a online platform for collaborative interactive storytelling. 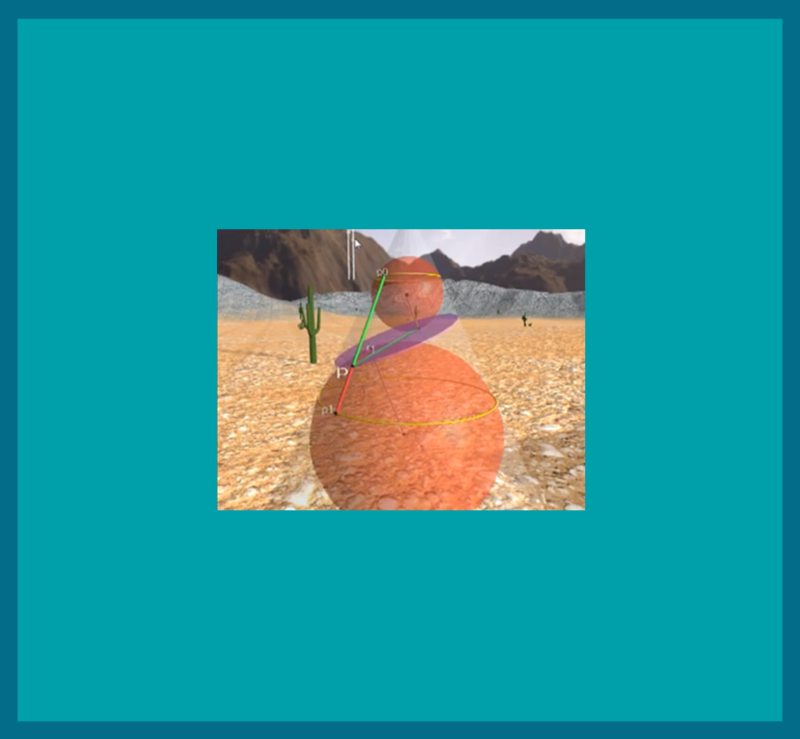 The result of the project is a website where users can create multimedia narrative, in a full live connection among them, using different means (text hypertext, interactive animations, multimodal interfaces). 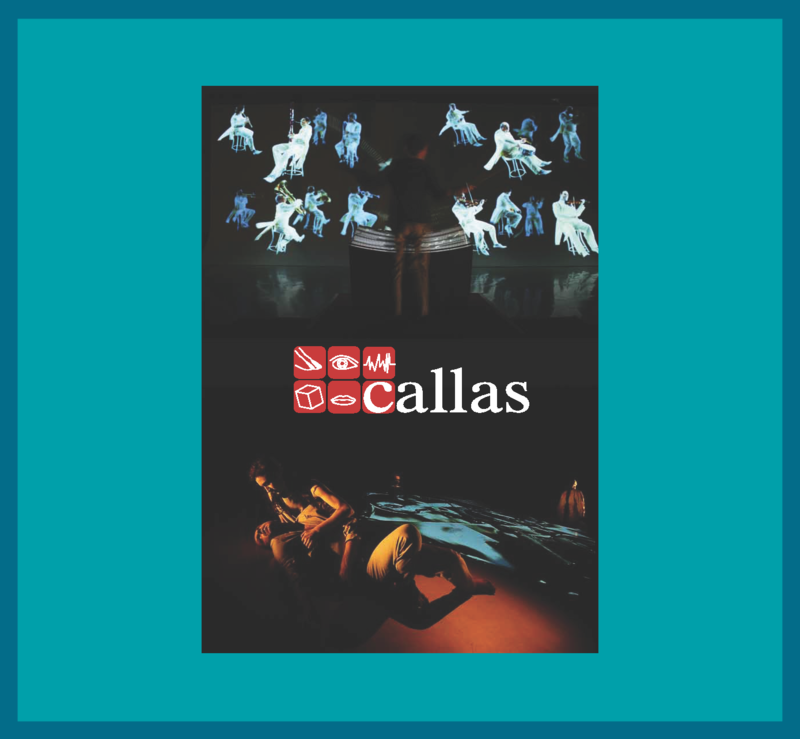 CALLAS aims to design and develop a Framework based on a plug-in multimodal architecture, to interpret and process emotional aspects in real-time for easy and fast development of applications for Art and Entertainement. 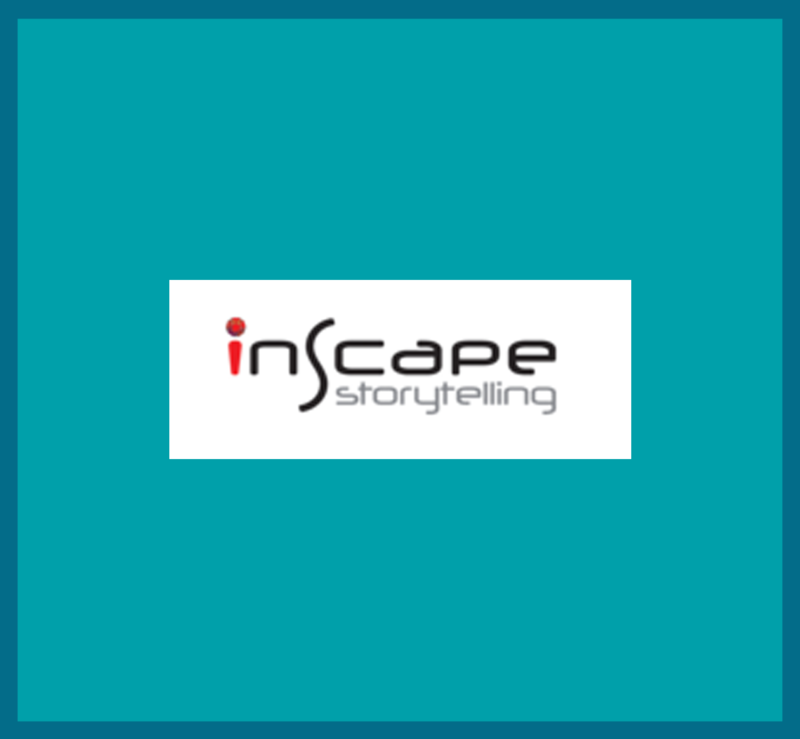 INSCAPE aims at enabling ordinary people to use and master the latest Information Society Technologies for interactively conceiving, authoring, publishing and experiencing interactive stories whatever their form, be it theatre, movie, cartoon, puppet show, video-games, interactive manuals, training simulators, etc. 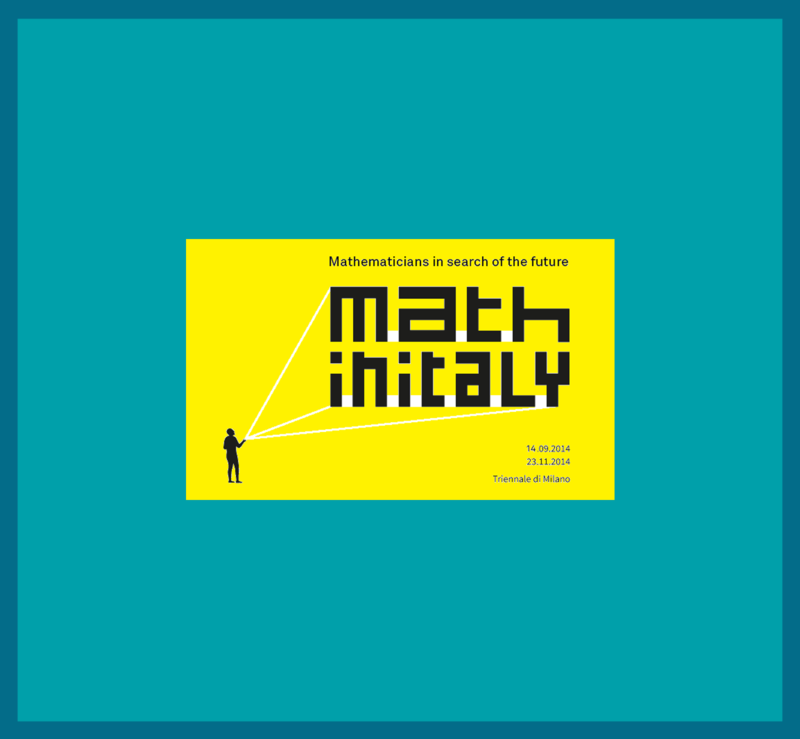 It is going to be a surprising journey through the world of Mathematics, and you will be amazed to discover how much Math is concealed everywhere! 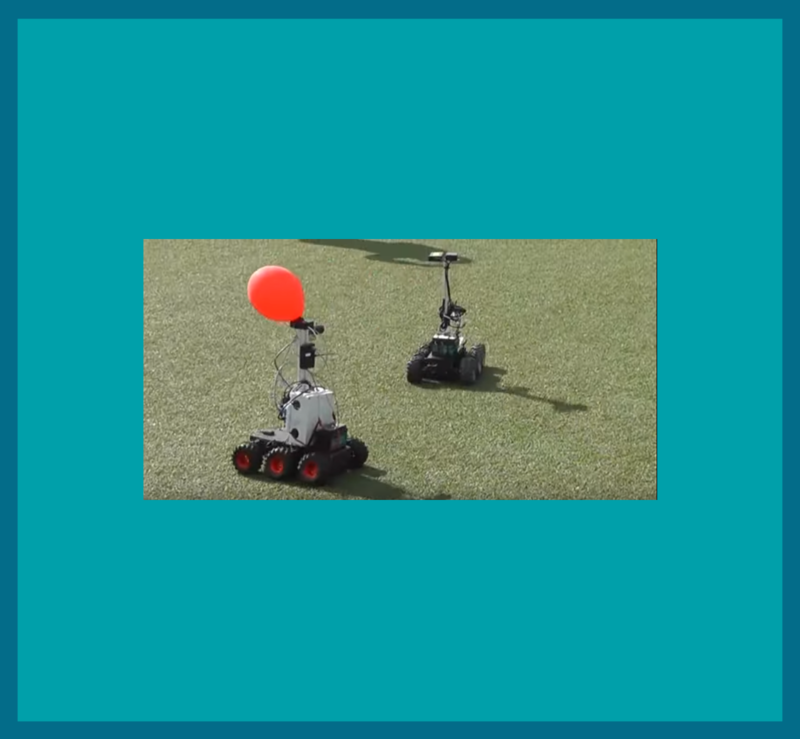 AMACO is a system that controls machines cooperating in the open field. It is very useful in agriculture and industry. 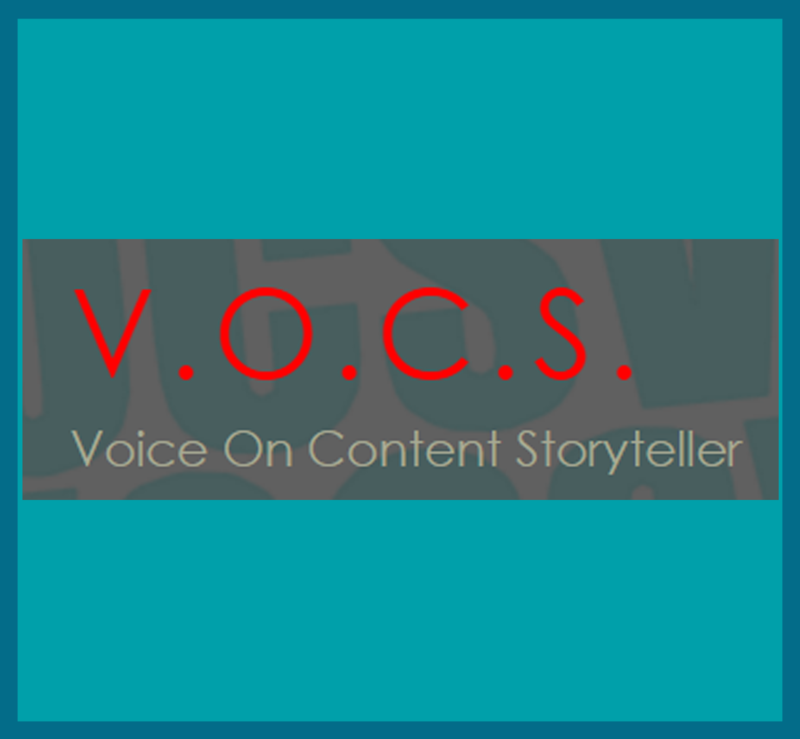 The Vocs project aim is to create software for the design, implementation and execution of interactive stories, where the main mode of interaction is the voice. 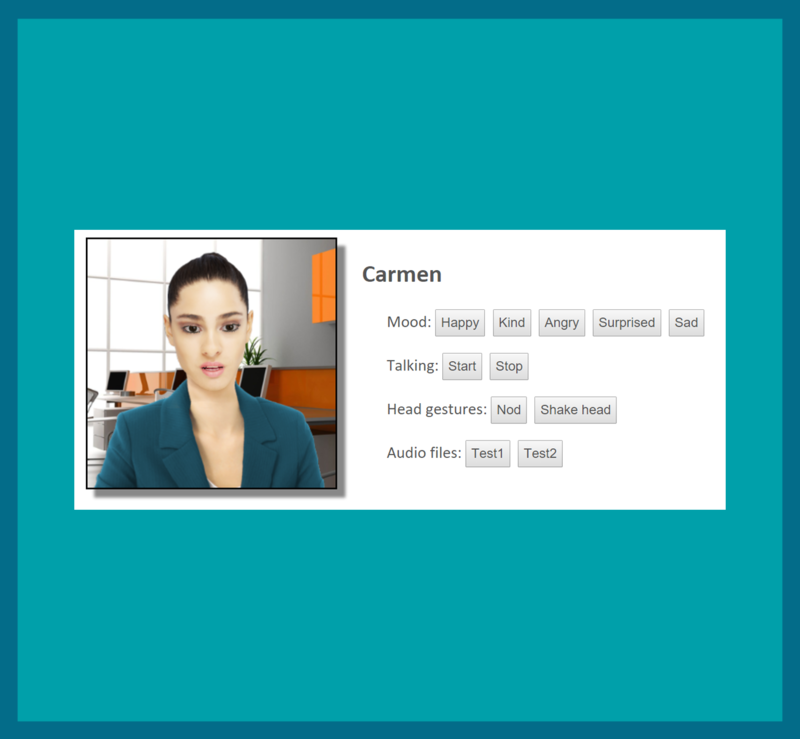 The software Vocs, using audiovisual content, allows to create stories of various type with an innovative interface, designed for use by authors without programming and video compositing skills. 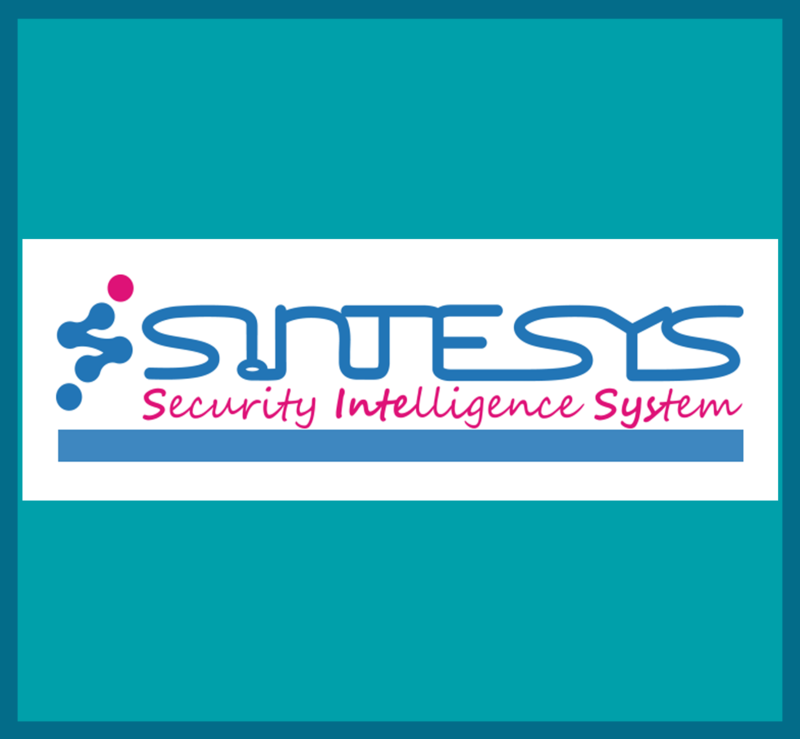 The goal of SINTESYS (Security and INTelligence SYSstem) is to study, define and develop new technologies for the realization of an innovative integrated system which can analyse, plan, investigate ‘open’ multi-modal (text, images, video, audio) data sources (OSINT – Open Source INTelligence) in an integrated, coherent and consistent way.